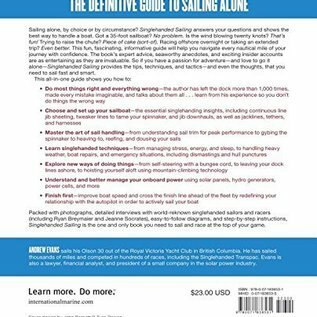 Solo sailing is within any sailor's grasp with a little forethought--and this essential guide. 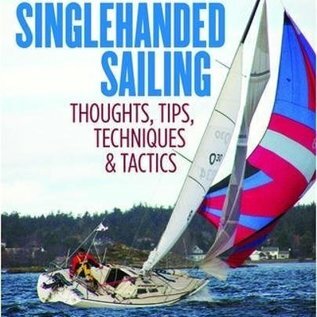 Got a 35-foot sailboat? No problem. Is the wind blowing 20 knots? No problem. 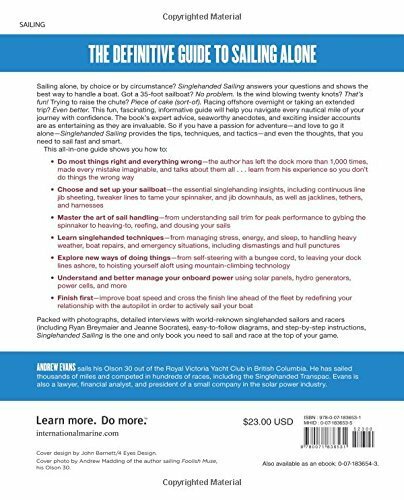 Are you racing offshore overnight? Even better. 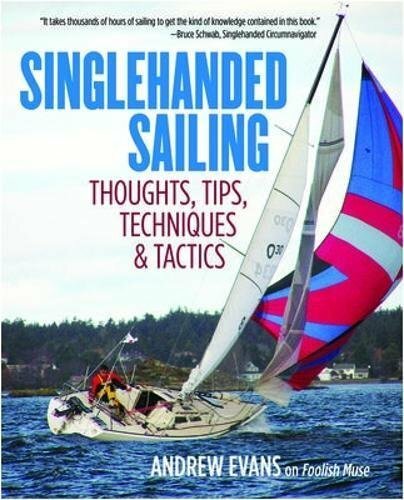 Singlehander Andrew Evans learned the hard way how to sail and race alone--with lots of mishaps, including broaches and a near tumbling over a waterfall--and inSinglehanded Sailing he shares the techniques, tips, and tactics he has developed to make his solo sailing adventures safe and enriching.